The success of business leaders is determined by the quality of the decisions they make.  However, most business leaders don’t have the visibility to make the right decisions, which is why, every five years half of them fail or perform badly. Genuine and deep AI technology. We use Artificial Intelligence specifically to benefit people and businesses. The Epifini ecosystem represents and replicates the knowledge of multiple business experts and consultants. Epifini is the alternative to traditional management consulting, coaching and sole practitioner. Curious – Epifini is born out of our own curiosity and unrelenting work to find out more. It is at the core of the solution and the core of how we help businesses. Scientific – Science is what makes Epifini more than a bunch of questions. It’s the art of what questions to ask and what the answers uncover that makes Epifini unique. Accountable – We make sure we leave our clients stronger and better off than when we met them.